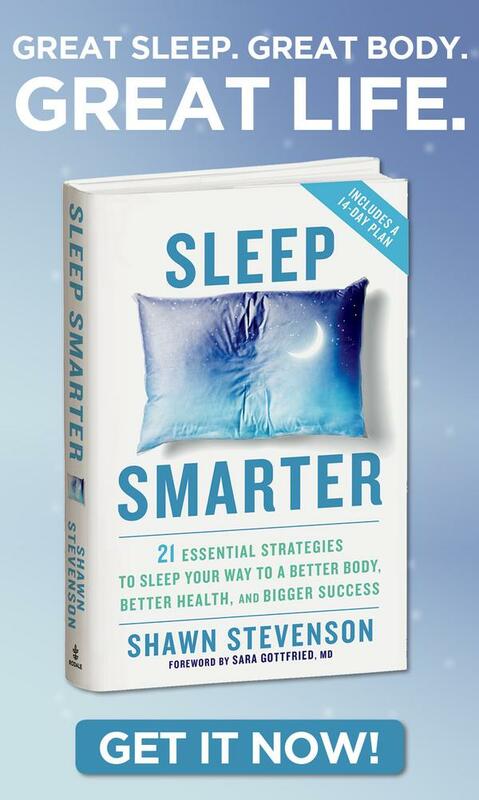 In this episode we have the epic conclusion of our 3-part series on getting the best sleep ever. Did you know that you should feel GOOD when you wake up each day? Did you know that you should not have an energy crash in the afternoon and be in desperate of a nap? 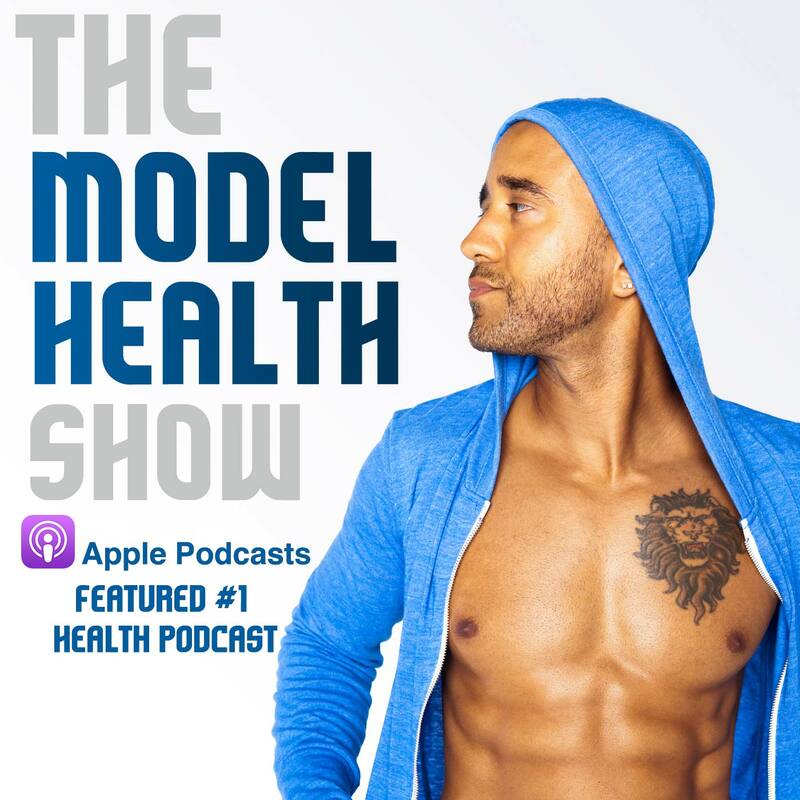 Instead of looking for a new supplement, energy drink, or bathroom stall where you can go and take a nap (yes, I’ve seen this before), you need to take a good, hard look at the real problem which is getting great sleep at night. Millions of people struggle with sleep issues. 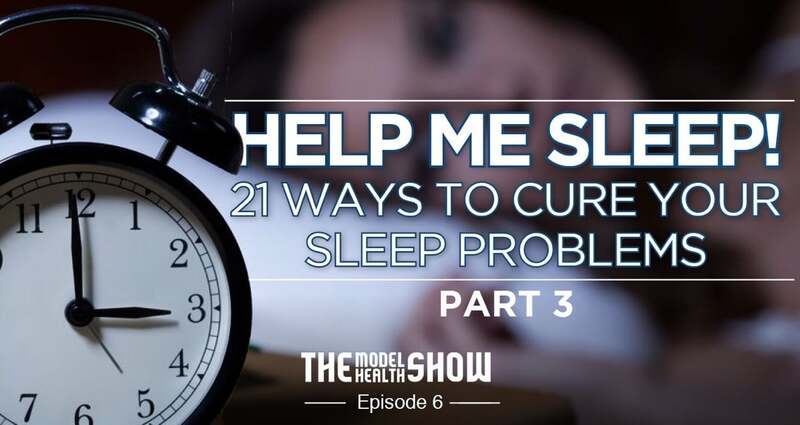 Often times they don’t realize that these sleep issues are causing their inability to lose weight, constant lack of energy, depression, anxiety, and numerous other chronic conditions. Sleep is serious business, but so many people have given up, and feel that they just have to live with their sleep problems. Yet, nothing could be further from the truth! How diet and exercise differ from sleep (when it comes to alternatives). Why keeping your feet warm might help your sleep quality. What an Adam Sandler movie taught me about sleep. What process happens during sleep that literally makes you smarter. Why alcohol has pros and cons when it comes to sleep. How “inner chatter” is causing sleep problems and what to do about it. Why supplements that supposedly help you sleep, may actually be problematic. What tea can relax your nervous system and help you sleep better. The national drink of Fiji that can help reverse sleeplessness. What natural sedative can be helpful for some people. Why this hormone-like supplement may cause you sleep problems long term. Why wearing these futuristic glasses might help you rest better at night. How getting up earlier might fix your problems sleeping at night. What “Earthing” is and why it’s shown clinically to decrease cortisol levels. Why “grounding” yourself may be the #1 thing you do to help you sleep better and live longer. 1st, thank you for sharing your knowledge with the world. In this age it is very necessary to have people like you who truly care . 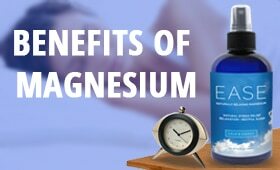 2nd the hugest monumental takeaways for me were the Magnesium (its working wonders!) can’t wait to tell you about it. The blackout curtains, the earthing sheets, the inner chatter and most of all the meditation. You know how busy I’ve been these past few weeks and I’ve been needing something to help me get grounded and get some better sleep. All of these things were right up my alley. I’m awaiting the sheets and I have yet to hang the curtains but just with me using the Magnesium Infusion, and I started meditating more, it’s already helped me out tremendously. And let me say ain’t (yes ain’t) none of these products cheap BUT I understand that in the long run its going to pay off. I’ll pay now or pay even more later so it’s all well worth the money spent! Whitney, I’m so happy to hear your specific takeaways from the sleep series. Thank you for taking action on the tips that were right for YOU, and thanks for sharing the feedback. I can’t wait to hear about your results with the Magnesium Infusion! Well, if I were to write everything that struck me in this episode, I would be writing a 10 page, college ruled, single-spaced paper. And you know I can do it. Lol. I appreciate the fact that you are giving people permission to sleep. In our constantly “on-the-go” society, people tend to look at sleep as a time of not being productive, when in fact, without sleep it is impossible TO be productive in an awake state. It becomes a vicious cycle that can be broken by one simple thing—correct sleep. Thank you for bringing awareness to this. 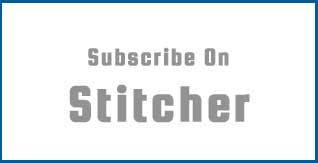 Inner chatter–what can I say? 🙂 It has gotten SO much better, and still working on it. Calming the mind in a busy world can be challenging, but can be overcome. At least I am not sending you emails with my mind racing at 4am anymore. Lol. 1) with black-out curtains, how does this work with the body naturally waking to the seasonal light? 2) what are your thoughts on fans? (Ceiling fans in particular). In my house, the bedrooms are upstairs, so as the heat rises and me not wanting to take out a second mortgage to pay the electric company if I adjust the temperature, I find myself turning on the ceiling fan to regulate. Any contraindications with this? I just remember as a little girl, my mom used to say that sleeping with a fan would cause sore throats, muscle stiffness, etc. The fan is quiet, so the noise (which could be another issue for some people who need noise machines, etc) is not a factor.